Business Bay is a central business district in Dubai, United Arab Emirates. Business Bay is a mix-use development that will have commercial and residential developments. The project features several skyscrapers located in a great area in Dubai. Business Bay comprises more than 240 buildings including commercial as well as residential units. Business Bay is a city within the city in Dubai; it is built along a new extension of Dubai Creek extending from Ras Al Khor to Sheikh Zayed Road. Properties for rent in Business Bay are also very convenient as the area is well connected and easily accessible from everywhere in Dubai. The Business Bay metro station is also nearby offering public transportation. Business Bay is a part of a larger project where the Dubai Creek will be further dredged and where the upcoming Dubai Canal will intersect. Covering an area of 5,900,000 square meters, the freehold development is the region's business capital. With a total area of around 46.9 million square feet, 22% of the area is set for residential use, 18% for commercial use and rest 59% for mixed usage. 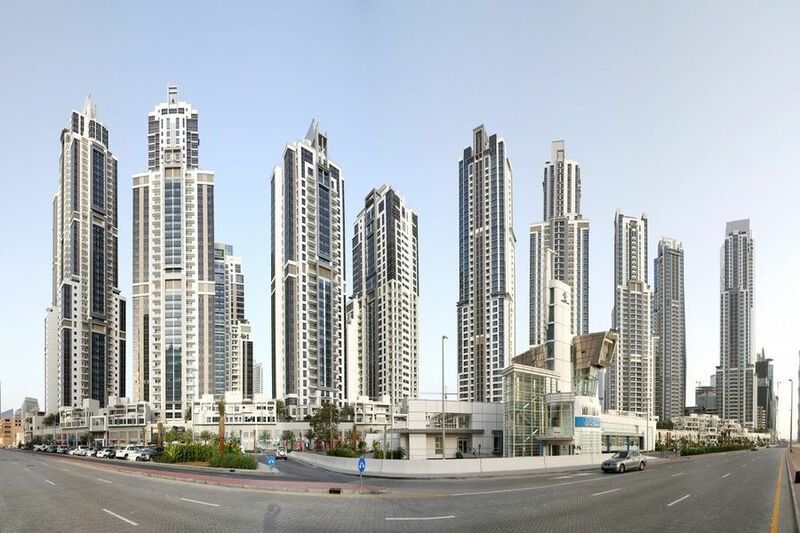 Properties for rent in Business Bay are some of the most popular properties in Dubai; the area houses an elegant collection of residential and commercial buildings. Business Bay offers first class amenities and state of the art facilities. Almost all buildings comprise shops, restaurants, cafes and medical centers at the base. This means that the community is self-sustained, offering all needed life essentials to residents. It also means that the development features and abundance of commercial and residential properties for rent. Business Bay is a cosmopolitan freehold development; properties for rent in Business Bay are popular amongst all nationalities so the area is home to a wonderful mix of cultures. Properties for rent in Business Bay are high end properties with first class finishing. 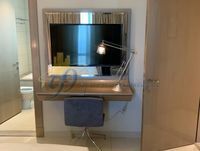 You can always find upscale fully furnished properties for rent in Business Bay as well as elegant unfurnished properties for rent that you can furnish and decorate to your liking. 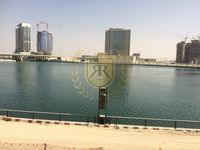 Properties for rent in Business Bay are perfect for young professionals and couples who work close by, it is also a great choice for small families with kids in nearby schools. Why rent a property in Business Bay? With more than 12 different towers in the development, properties for rent in Business Bay are various and plentiful. All properties for rent in Business Bay offer great facilities and wonderful amenities, and almost all properties offer great views. 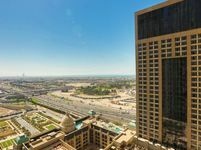 In addition to that, Properties for rent in Business Bay offer a great location in the heart of Dubai. Properties for rent in Business Bay are set amongst beautifully landscaped gardens and huge shopping malls. They also offer great connectivity to almost all parts of Dubai. Moreover, the area is situated in one of the busiest roads of Dubai, Sheikh Zayed Road. All in all, properties for rent in Business Bay are a great choice.